I remember the numerous meetings in my daughter's school between parents and teachers. And because our kids already had an extra year in school (prep 3), most parents were against the school when it announced that to shorten the years that our kids will spend in school just to comply with K to 12, the school will require students to enroll in the Summer Bridging Program before SY 2012-2013. So that meant that our kids will just have about three weeks vacation after finishing SY 2011-2012 in March and then attending the Bridging Program in April and then have another week off in June before the start of SY 2012-2013. This book written by Atty. Joseph Noel Estrada and Atty Kristjan Vicente Gargantiel offers a complete framework on Republic Act No. 10533, also known as Enhanced Basic Education Act of 2013. 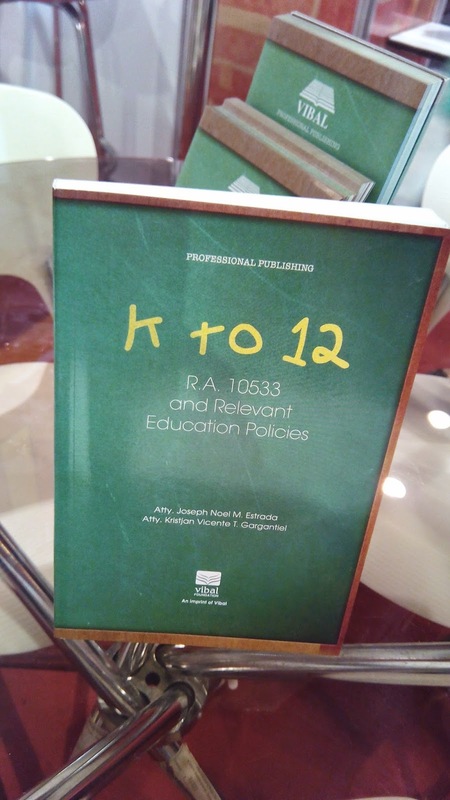 It provides, in a comparative manner, how this law affects previous education policies and laws pertaining to educational institutions and their academic personnel. It provides a panoramic view of the enhanced basic education system, from Kindergarten to Grade 12, and the emphasis of the State on its importance by making it compulsory. It also lays down a suitable guide for private educational institutions during the transition stage contemplated by this law. This book is a rich source of fresh knowledge and analysis of education principles. 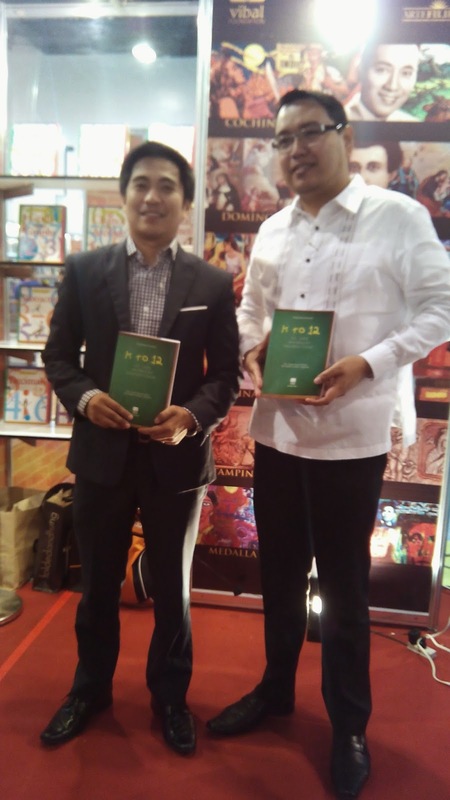 The book is published by Vibal Publishing and is available in leading bookstores nationwide.